The probability of alien life has always captured our imaginations in a way seldom-seen. From sci-fi thrillers to actual government policy, extra-terrestrial life has carved out its own niche within both science and popular culture. 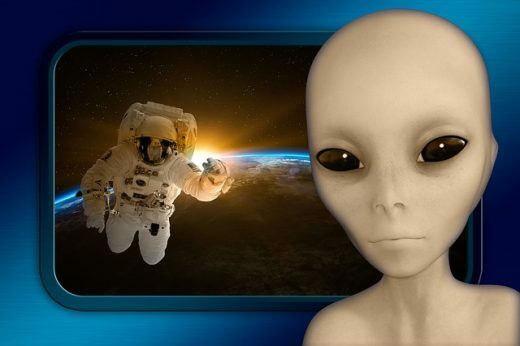 However, there is a strong scientific argument supporting the belief of alien life beyond our planet, it just might not be in the form that has imagined and romanticized throughout the years. 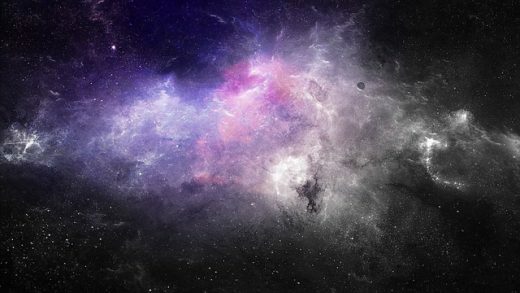 It has been theorized that alien life in the form of bacteria could indeed exist beyond Earth, after all, studies and research on some of the bacteria on our own planet has shown that they are able to survive in some of the harshest conditions imaginable. Scientists have found bacteria living deep underwater near active fault lines, around hydrothermal vents that had previously been believed to be devoid of life, and even within sealed crystals deep within Earth. It isn’t hard to understand why scientists might believe they can find alien or not so alien life in our Universe. That being said, despite the harsh conditions they have been encountered in, there are a few factors that scientists believe are instrumental to harbouring life, the biggest indicator being water. Other factors such as an atmosphere, specific temperatures or location also play a part, but any planet proven to hold water often leads scientists to believe that there could be life. Whilst bacteria might not be as interesting for anyone else but scientists, the debate around intelligent alien life has always raged. Although a civilization or entire species of extra-terrestrials might be a harder argument to sell, there is a school of thought within science that there is indeed a possibility of it being true. The Drake equation, named after Dr. Frank Drake, is one of the arguments in favour of it. Meant to illustrate the probability of there being other extra-terrestrial life, the Drake equation simply sets out several mathematical probabilities – the formation of a star, how many planets are created that orbit that star, how many of those planets are capable of holding life… etc., with it eventually culminating to the ability of an intelligent alien civilization being able to contact Earth. Although heavily criticized for the values used for the equation, it certainly started a conversation within the scientific community as to the probability of there being intelligent alien life. From a mathematical standpoint, the odds are high that there is alien life out there. 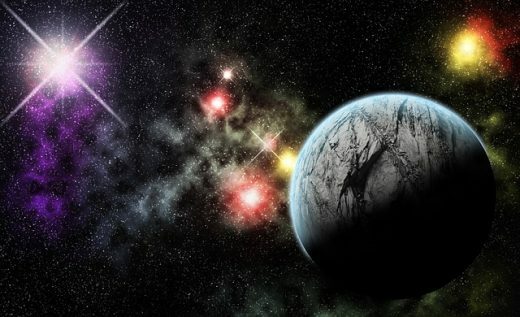 Whilst the form that life takes is debateable, it is a fair assumption that there is at the very least some bacteria that has made itself a home somewhere on one of the myriad of habitable zone planets within our universe. But is there intelligent life capable of building a civilization much like ours? The Drake equations certainly makes a compelling argument, but we will just have to wait and see if it can ever be proven correct.